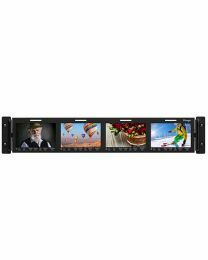 Have you heard about the amazing VFM-055A, VFM-056WP and VFM-058W? 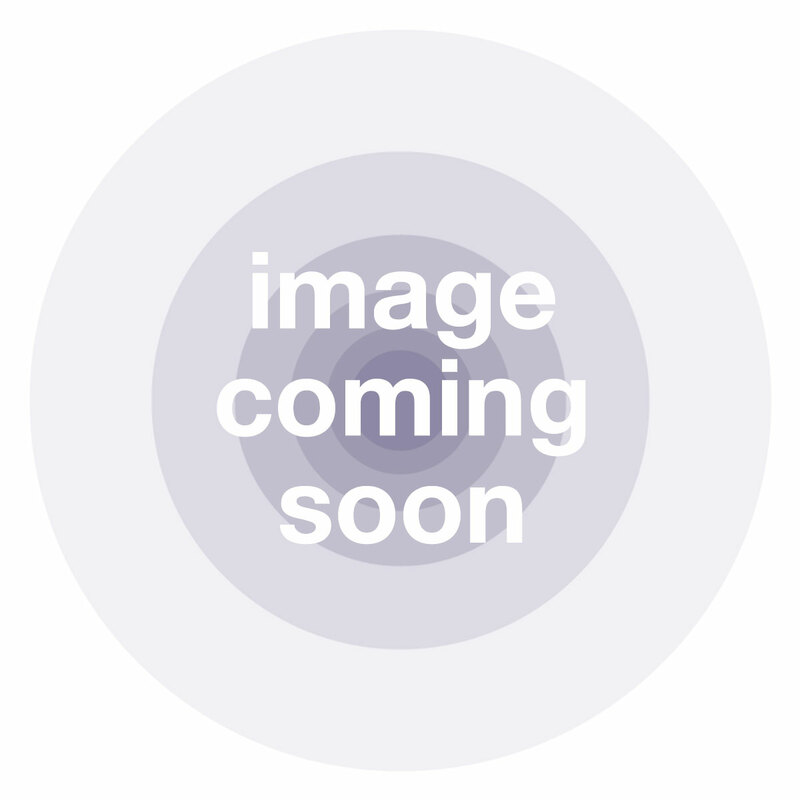 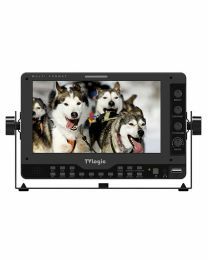 TV Logic has been at the forefront of the industry since 2002, making fantastically high quality HD video kit for the digital broadcast and professional video sector. 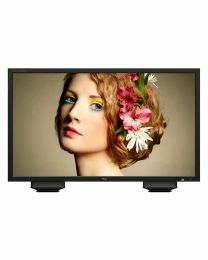 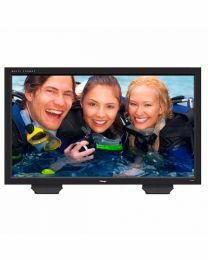 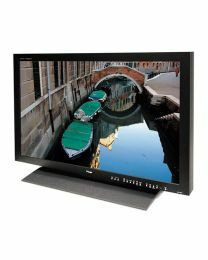 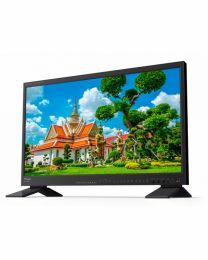 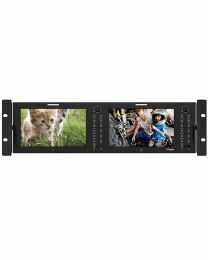 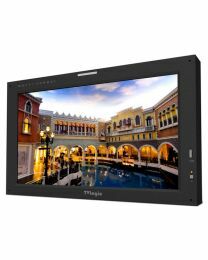 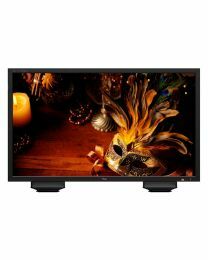 Their field monitors and electronic viewfinders are a respected staple of location, video production and TV sets around the world and their on and off camera mounted monitors represent the pinnacle of engineering excellence. 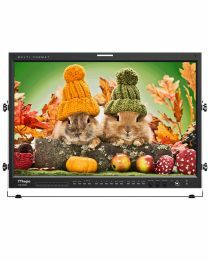 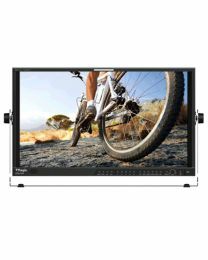 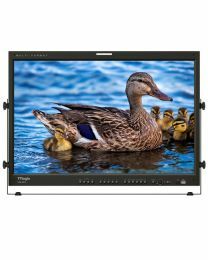 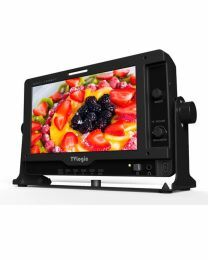 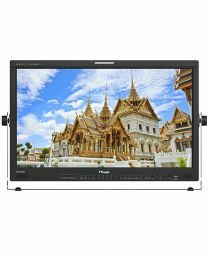 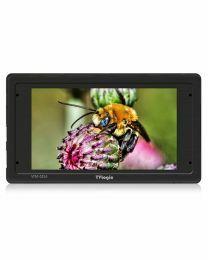 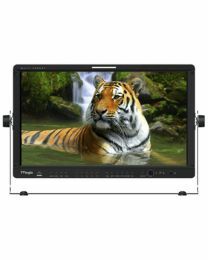 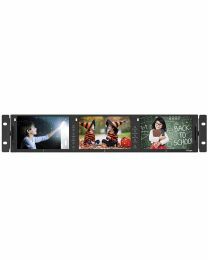 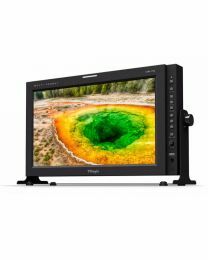 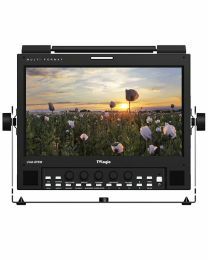 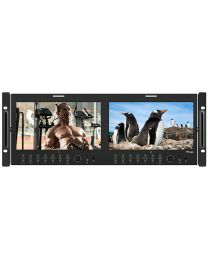 Surprisingly affordable, the wonderful high resolution viewfinders TV Logic makes provide the latest in LCD panel tech, a generously broad viewing angle plus really high luminance. 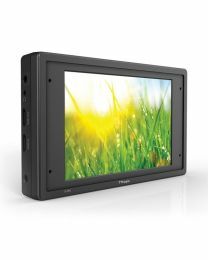 This means they're your first choice for both indoor and outdoor monitoring, perfectly suited to contemporary broadcast, film and editing systems. 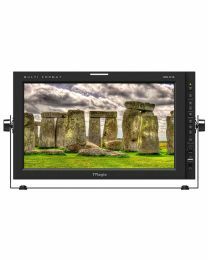 Best of all they're really easy to set up and calibrate. 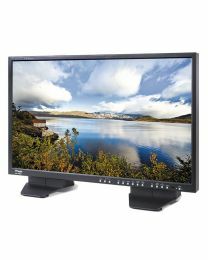 Whether you pick the LUM series of 4K monitors, the LVM series or one of their 4K monitors, you'll never look back.